As a graduate student at the University of Virginia, Peter G. Rice started doing market research on how a backpacking store would fare in Charlottesville. His initial research indicated that it would fail, but he went ahead and opened the store anyway in 1972. “Here we are, more than 40 years later,” says Aaron Hammer, the manager of Blue Ridge Mountain Sports in Charlottesville. 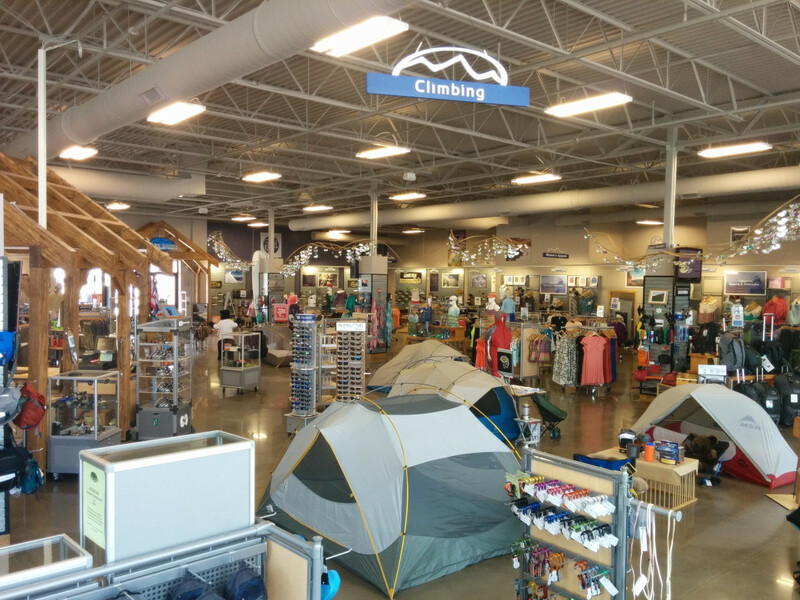 The store has expanded over the years and now has seven locations in Virginia, Tennessee and New Jersey, with Charlottesville serving as the base of operations. Of course the reason that Rice called it a backpack store was because the concept of an outdoor store as we know it today didn’t exist. But even then, Blue Ridge Mountain Sports catered to many of the same pursuits that draw people outside today. That focus hasn’t changed a whole lot—even if the sports and equipment have. Trail running shoes have for the most part replaced the bulky hiking boots that took hours and hours to wear-in. Large backpacks that required a big investment have been replaced by smaller packs that feature the latest in high-tech fabrics and design. 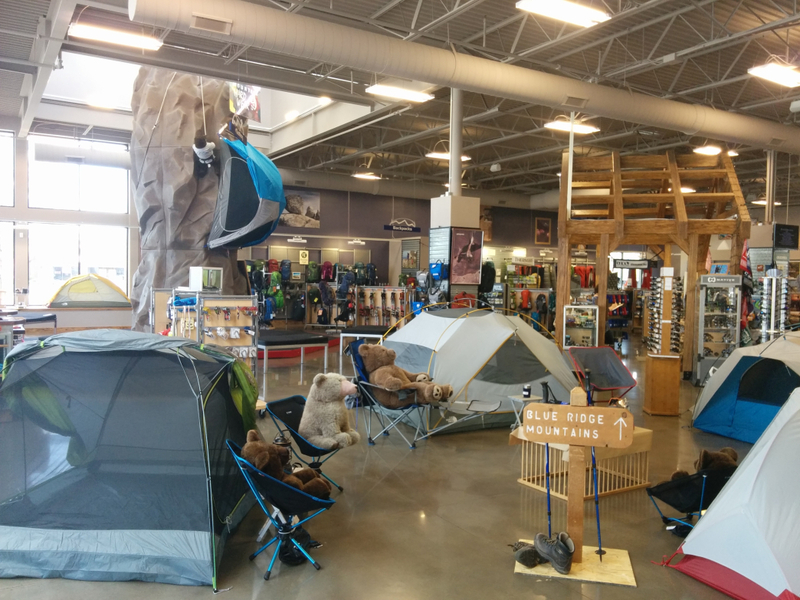 In addition to having the most up-to-date equipment available, Hammer sees the role of an outdoor store as a gathering place for outdoor enthusiasts to share information on their pursuits. It’s up to the store to not only know why a product will work, but where to get the most enjoyment out of it. 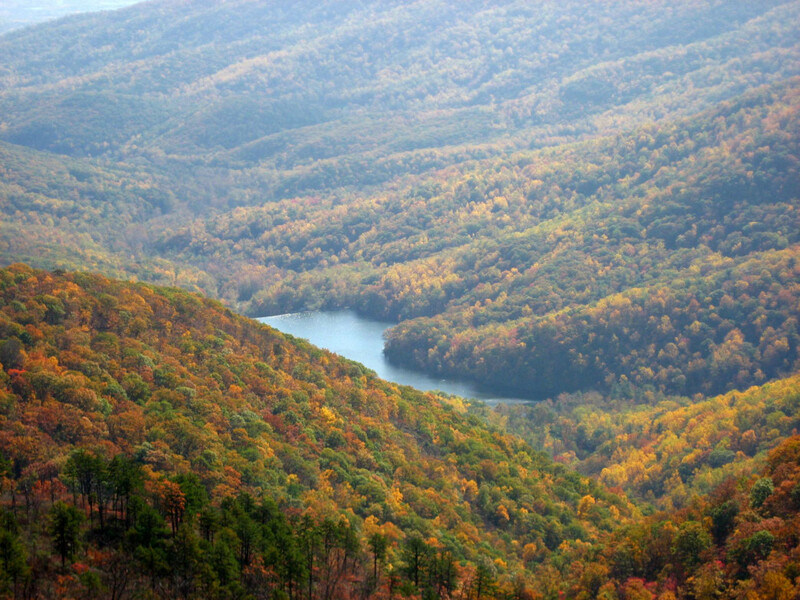 Events like the Banff Film Festival, which the store sponsors at the Paramount Theater each year, and donations to the Shenandoah National Park Trust are ways that Blue Ridge has helped to grow the outdoor community. While many of the sports remain the same, the popularity of an active, outdoor lifestyle and culture has increased dramatically over the years. Trail running, mountain biking, yoga, hiking and paddling have all found mainstream acceptance and interest—with their apparel now a part of everyday life. That’s been part of Blue Ridge Mountain Sports secret to success for more than 40 years as well.